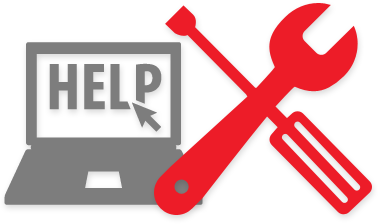 Software testing can be one of the most important aspects of development and often times will be one of the last tasks to be tackled before an application’s launch. Testing results are tied into the future of each application and whether or not it gets released on time, and therefore, should not be neglected. With RedwoodHQ, it never has to be again. 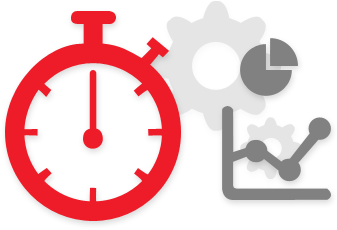 Automate Test Cases fast and easy! RedwoodHQ is a single web based User Interface that allows companies to develop scripts and create keyword driven test cases based for their software applications. RedwoodHQ will then allow for execution and results analysis in an easy to use and easy to manage environment. RedwoodHQ works well with others. Not only does RedwoodHQ offer built-in support for Selenium, it also includes Webservices, databases, CLI, and SSH out of the box. As users delve into RedwoodHQ, they will find that they are able to easily expand to any Java based opensource and licensed tool, such as Sikuli, Silk4J, Rational Functional Tester and more, as they are fully supported. 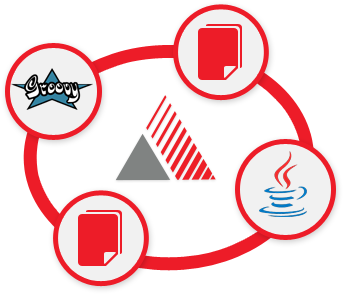 Through RedwoodHQ, Users can seamlessly write and compile all automation scripts for test cases while supporting Java / Groovy. Creating actions for test cases have never more readable, easy to understand and so easily definable in a User Interface. 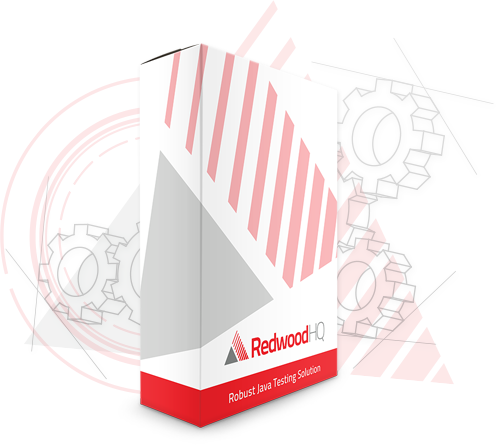 RedwoodHQ allows users to create multi-machine based test cases in a fast and efficient way. Not only that, its done in a way that all members of your team can understand. Remotely manage your test case executions across multiple available environments simultaneously from a single User Interface. RedwoodHQ makes it easy to create reusable test sets, assign machine roles to those sets and execute automation. RedwoodHQ delivers real time results that anyone on your team can read and understand. If your test happens to fail, RedwoodHQ links you directly to the line in your script where the failure occurred. 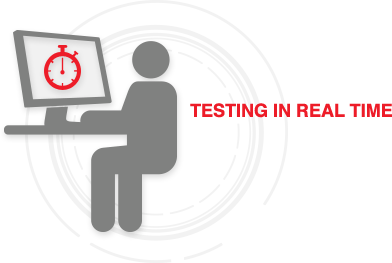 In any execution environment within RedwoodHQ, Users can directly take over the testing in real time. This allows for quick edits or last minute changes to a test case. Contact Us Today and we can show you more! 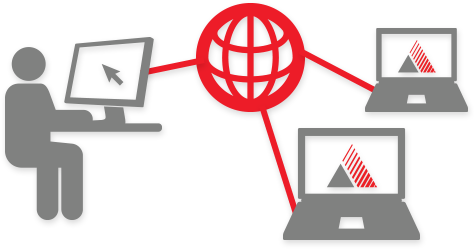 Contact us and we’ll be more than happy to come in and show you a live demo of RedwoodHQ as well as discuss how PrimaTest services can help you get going with automation fast!